A YOUNG IRISHMAN has died after a crash in Texas on Friday morning. 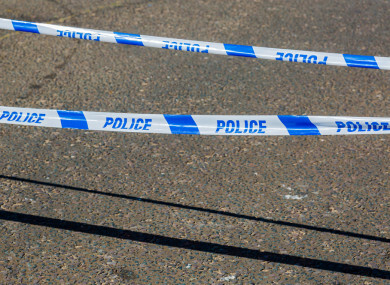 The man, aged in his 20s, was pronounced dead after being struck by a lorry in Austin. A spokesperson for the Department of Foreign Affairs confirmed to TheJournal.ie that it is providing consular assistance to the family of the young Irishman. Email “Young Irishman dies after crash in Texas”. Feedback on “Young Irishman dies after crash in Texas”.